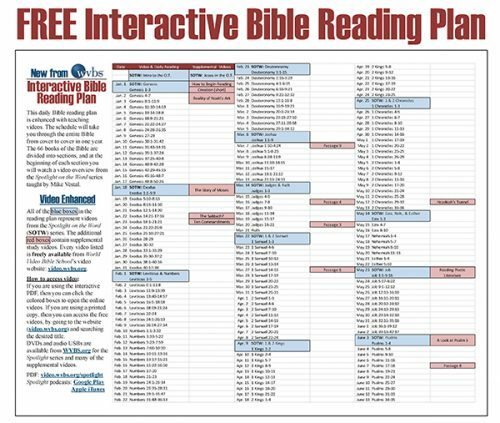 Have you ever wondered why we have the books we do in our Bibles? 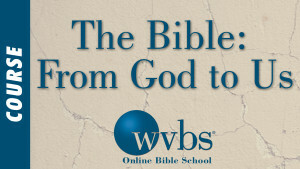 Are there "lost books" that should be in the Bible? 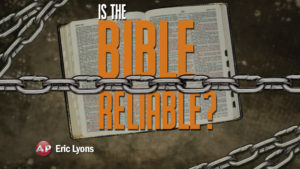 What about the Apocrypha found in Catholic Bibles? 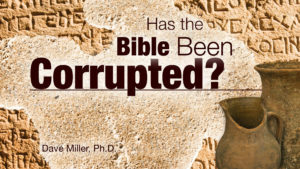 Join Don Blackwell as he looks at the background and context for recognizing the canon of inspired books in the Bible. 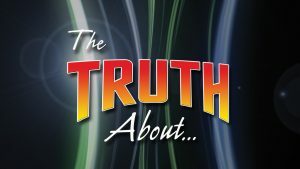 Understanding these questions can provide confidence for your faith.